Finn, one of the UK's largest PR firms outside of London, has opened an office in the capital with new hire Matt Bourn, and been named as discount retailer Netto's first retained UK agency since its relaunch. In 2015, Finn registered revenues of £2.3m - a small rise on the year before - and had 27 staff, making it the 14th-biggest non-London agency in the UK, according to PRWeek's Global Agency Business Report. Finn, which works with clients including tea brand Taylor's of Harrogate, Quorn, Morphy Richards and hair accessory maker ghd, will open its London office on 4 July, led by Matt Bourn. Bourn was the MD of Braben until November 2014, when the speicalist b2b agency was acquired by US PR firm MWW, with Bourn taking on the role of senior VP at MWW PR. Finn MD and founder Richard Rawlins said: "The appointment of Matt Bourn and the opening of our London office is a significant milestone for Finn. We deliver largely national briefs from Leeds and this strengthens our connection with London's influencer base and provides access to great talent too." 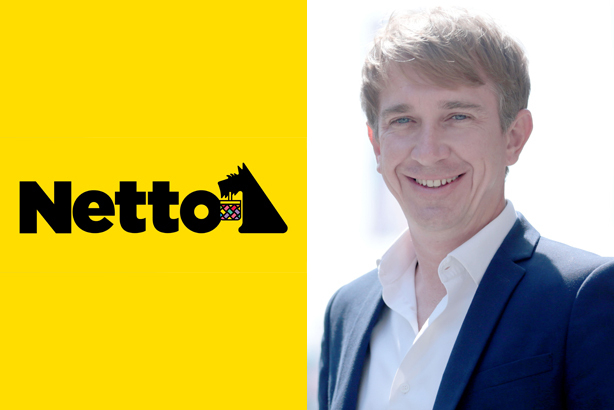 In addition, Finn has been appointed following a competitive pitch to become the retained PR agency for Netto. Finn will handle an integrated PR and social programme focusing on building perceptions, driving news and increasing social engagement for the Danish discount retailer, whose UK HQ is near Leeds in Wakefield. Founded in 1981, Netto first came to the UK in 1990. It then exited the country in 2010 when it was sold to Asda and its shops taken over by the retailer, but returned in a joint venture in 2014 between Sainsbury's and Netto owner Dansk Supermarked. It currently has 15 stores in the North of England, but reportedly announced plans to open a further 10 in January. Tom Hampson, head of marketing at Netto, said: "Finn really impressed us, not just with the range of creative ideas and concepts the team presented, but also with the insight and thinking that informed their work."